3 Responses to "Chinese Nationals — is Chen Chuyan the one to watch?" 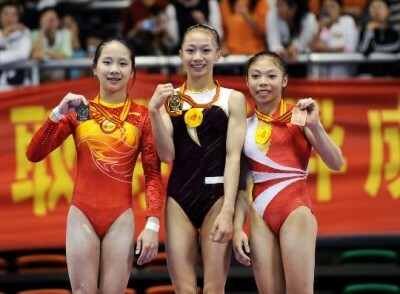 Chinese Nationals are usually VERY VERY harsh scoring, in 2007, top gymnasts got scores in the 13’s for hit routines. Your article was feautured on gymnast.com! Great job writing this!